With First Look Approval, you’ll find comfort in our unique, educational approach to the sales process. We consult and work directly with every new client to ensure the proper financing program is selected and successfully implemented in their business. At the end of the day, all that matters is our client's success. 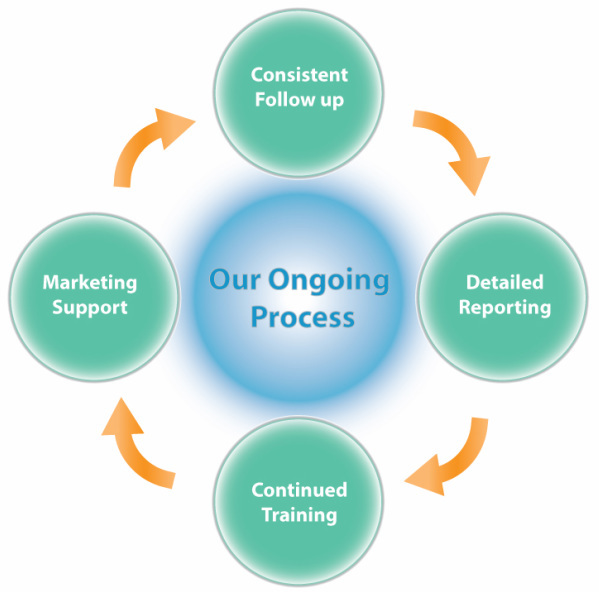 We’re only successful in what we do if our client's find success on the programs we help implement in their business. So relax, let First Look Approval's unique approach help you with your next financing solution. First Look Approval takes a unique approach while implementing consumer finance programs. Consumer Finance programs are important to implement properly as they increase sales and revenue. First Look Approval has unique ongoing process to ensure your success on our consumer finance products. Our Consumer Finance products coupled with our process is sure to equal success. 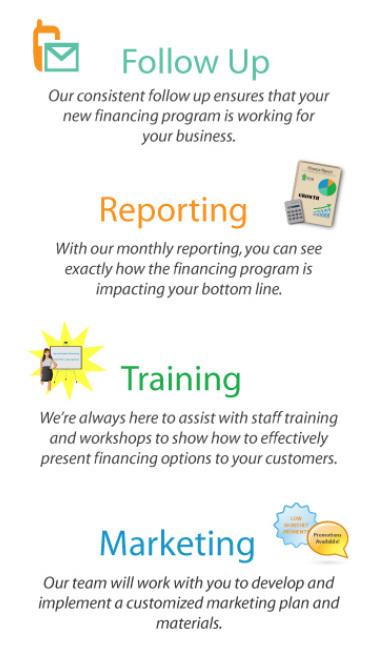 Contact us today to see how our consumer finance products can help your business.